After touring the bay along its shore, we will take a break and delight ourselves with a delicious coffee or tea with incredible handmade alfajores. 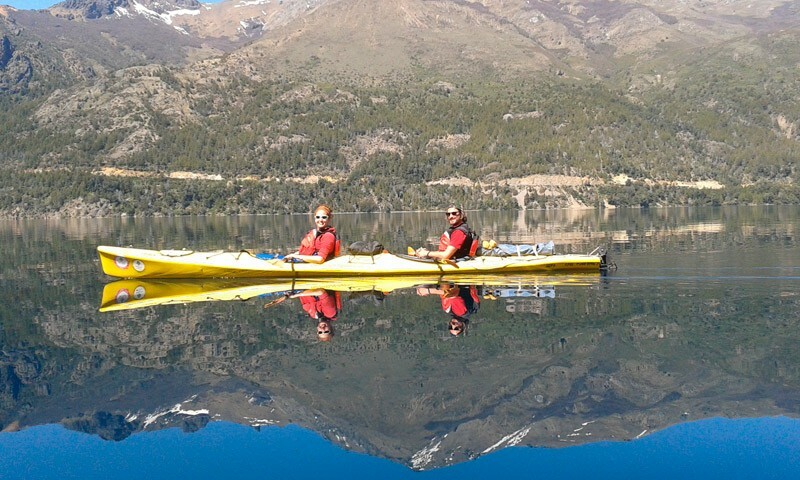 We will explore the wonderful crystalline waters and virgin coasts of Gutiérrez, and return paddling to Estancia. After having lived a day of intense contact with nature and high fun, we will move back to the city. PRECIO: $00 $00 Book Now!